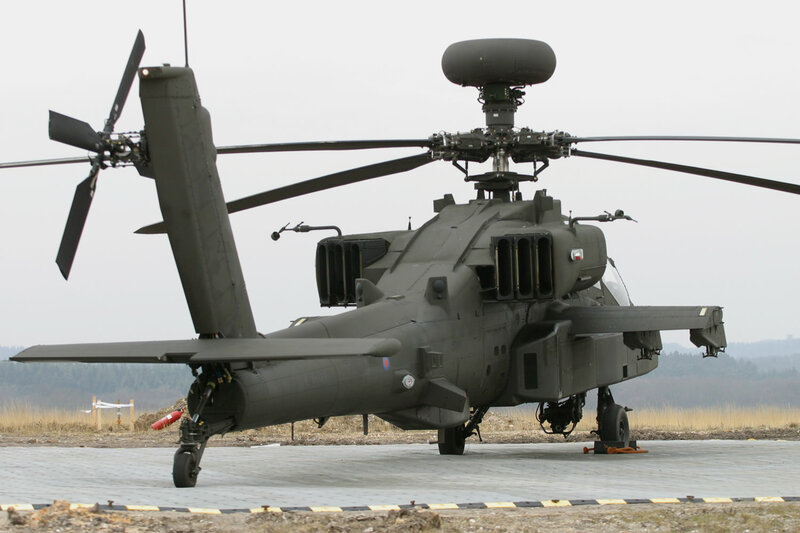 Ground Protection Mats & Tracks - All In Stock With Fast Delivery! 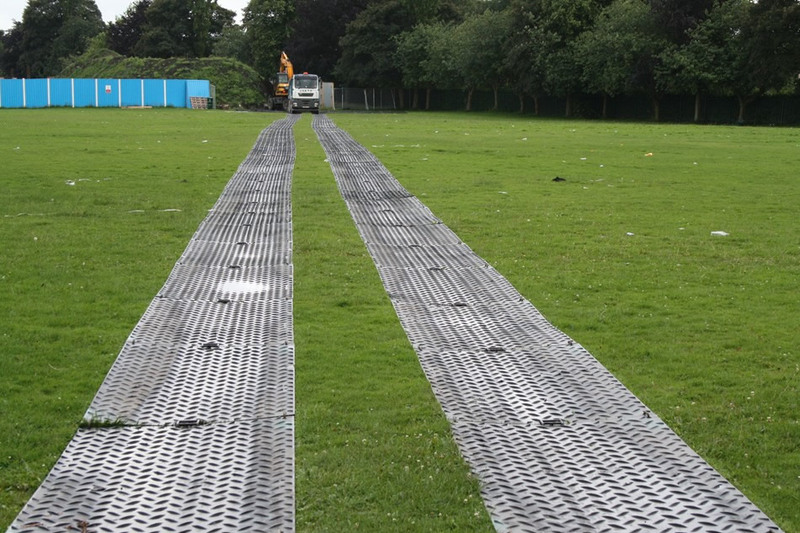 There are many types of ground protection on the market, some which are designed as a temporary installation to allow heavy duty equipment to access sites, others offer a flat, even surface for events. Then there are permanent installation products for reinforcing car parking areas allowing “on grass” parking without causing a mud pit or soil erosion. 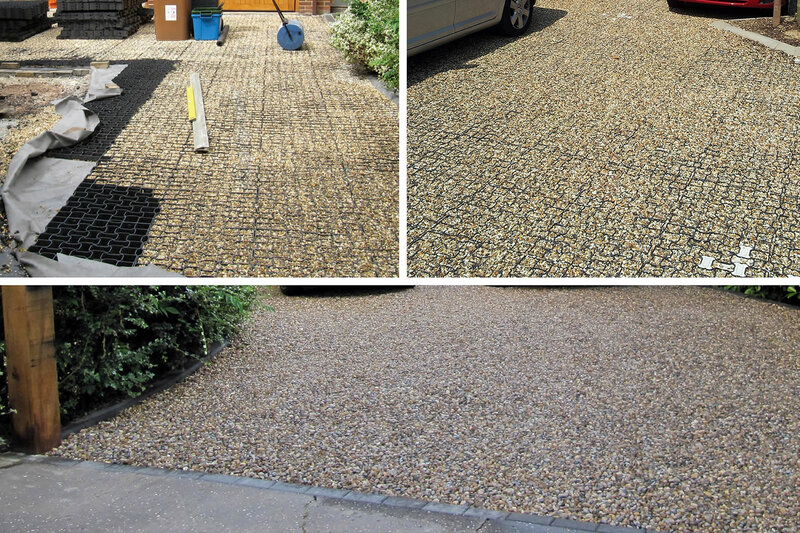 This product is a permeable grass paver that allows grass to grow through, or can be used to hold gravel in situ. It is a permanent product that once installed is generally left in place. It is ideal for driveways & parking areas. 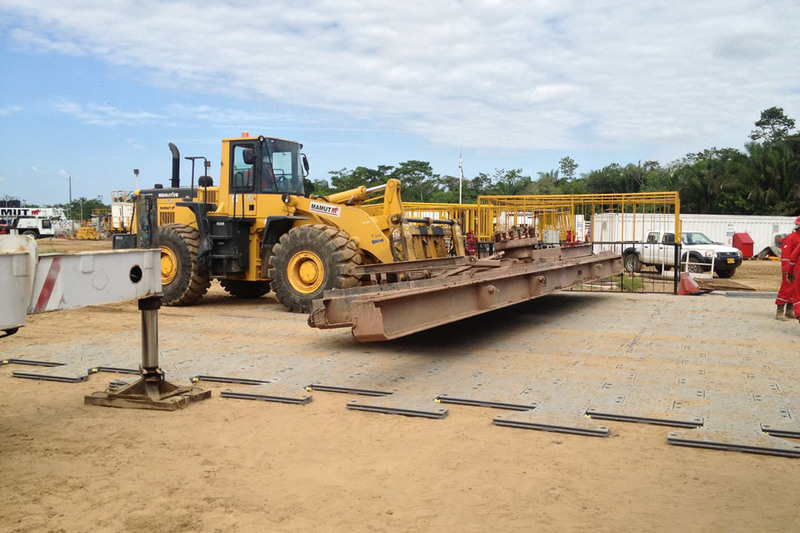 Mats come in large flat sheets of various sizes, they are clamped together to form roadways protecting the ground from damaged caused by heavy equipment. 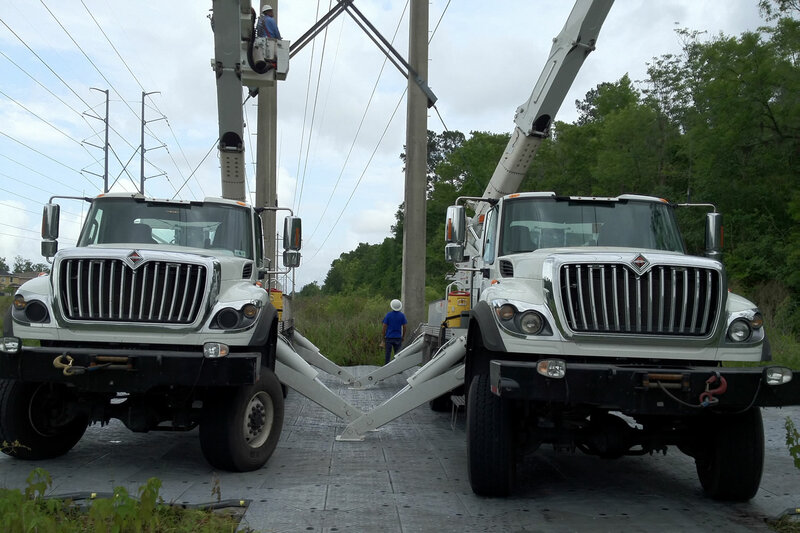 These can be interlocked in a highly flexible track that conforms to the contours of the underlying ground. They are ideal for semi-permanent and temporary installations alike. There are three key types of ground mats on the market currently, these are outlined below each with their key differences outlined. 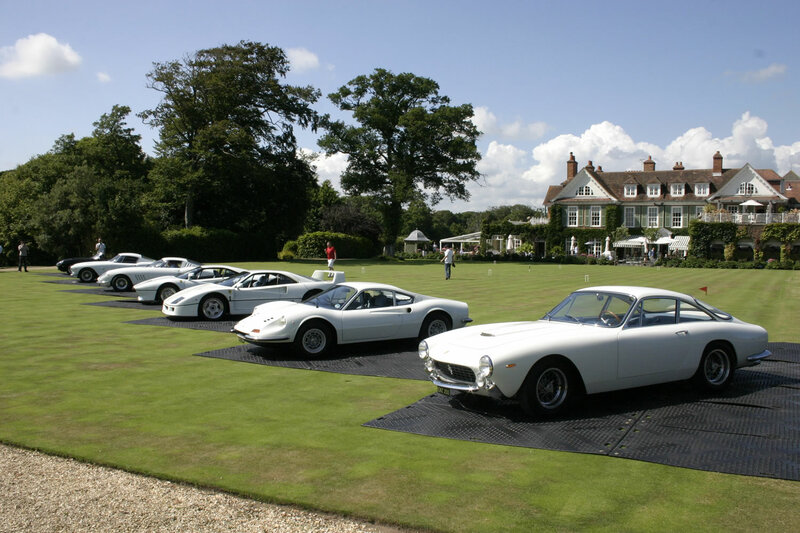 The ultimate US made lawn protection mat. 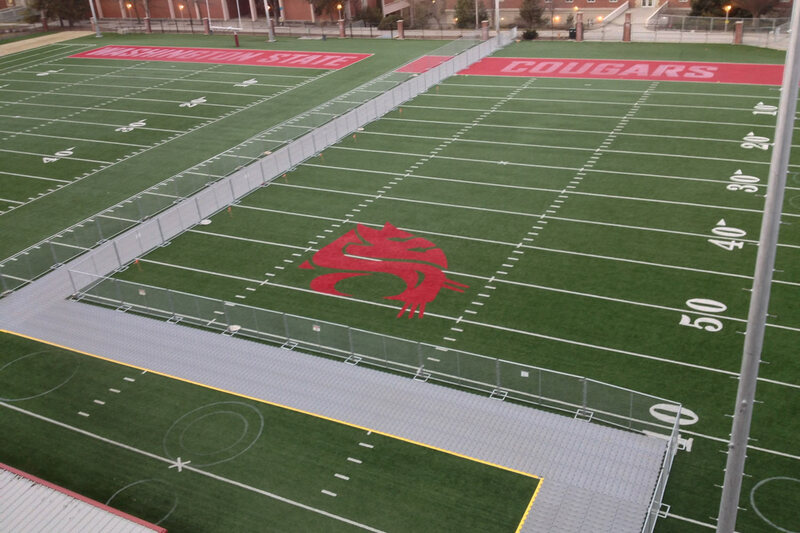 This is the "Gold Standard" of temporary ground protection mats suitable for all vehicles, heavy equipment or foot traffic. You can buy the 3x8 AlturnaMat here or call use toll free on the number above. US made, the Versamat is targeted at smaller vehicles and pedestrian use. It is otherwise identical to the Alturnamat and made by the same people (Checkers Safety Group ®). You can buy the 4x8 VersaMat turf protection mat here or call use toll free on the number above. 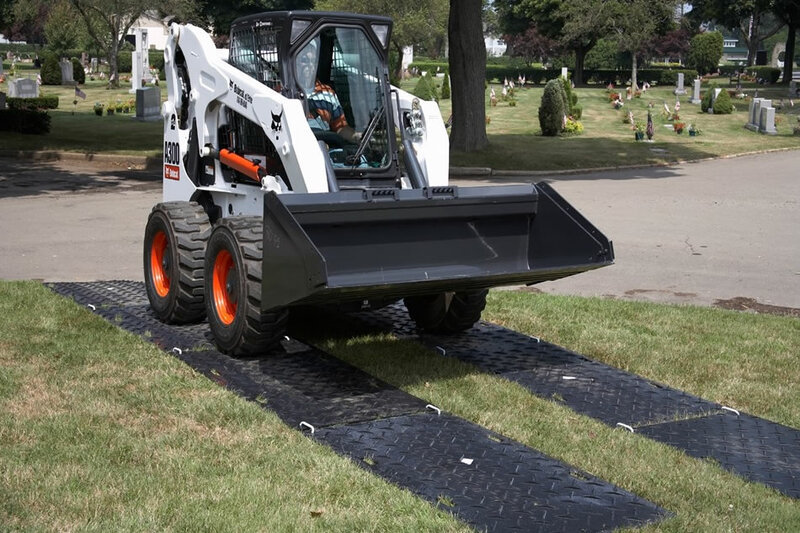 A soon to be US made product, with production moving to the states, the LibertyMat is high traction ground mat, flexible for installation on uneven ground and also reversible. We recently carried out an experiment where six different types of lawn protection mat were laid out on grass for 10 days straight. The average temperature during this time was 83 degrees. The result was definite and conclusive and shows just how important having the right color of matting can be in keeping your lawn alive. After only two days in position mats 4 and 6 were showing heavy grass damage. By the end of ten day test period, the grass is permanently damaged and dead, it will need re-seeding. The lighter colored mats (1-3) were showing damage at the ten-day point, but nothing that won’t recover within a month. The transparent mat was the clear victor here when it comes to grass preservation. It was in place for the full 10 days and shows little signs of stress. This simple test shows just how important it is to get the right color of mat to protect your lawn. The clear mat is available at no extra cost as part of the Alternamat range. The black matting is great on non-grass surfaces but will result in heavy lawn repair costs if used for longer periods of time or in hotter climates. The I-Trac™ is a unique tessellation ground protection track system that offers the ability to take extreme static loads, and can also adapt to undulations in the underlying surface, providing a strong and dependable road or working surface. Fast single worker Installation of 100m2 per hour. The Rola-Trac™ is lightweight, fast to deploy and well suited to laying large flat areas. It is commonly used at events for audience ground protection, as well as the military for beach access and field hospitals. Supa-trac like the rest of the “trac” range is lightweight and also very quick to deploy. It requires no clips, tools or specialist knowledge to deploy. The panels are easy to clean and can be simply hosed down at the end of use, it is designed for medium to lightweight use. If you have any questions about any of the above products then please contact us toll-free at (800) 671-9662, our sales team will be happy to assist you in getting the best product for your needs.